If you're looking for a new environment, a more challenging academic program or just a breath of fresh air, at St. Cloud State you'll be part of a large and diverse group of student transfers. Join the 34 percent of St. 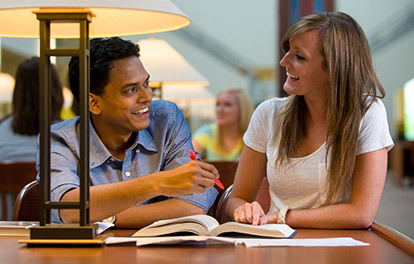 Cloud State undergraduate students who have transferred from a mix of regionally accredited colleges and universities. If you're ready to join to a university that welcomes and supports its transfer students, we'd like to welcome you to St. Cloud State. View our transfer admission process. Find out what you need to do next to become a student. Browse the scholarship opportunities available to transfer students.